We are pleased to announce that our Dovetail Live Service will soon be integrated into our official websites. This will start on the 31st May 2017. 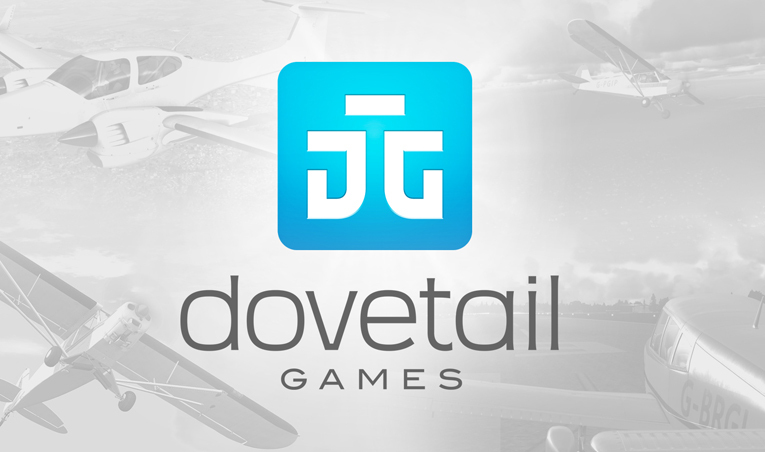 This exciting change will mean that you will be able to login to our store, forums and websites, with your email address creating one Dovetail Live account. No need to worry, no action needs to be taken yet. On the 31st May, you will be able to login as normal but you will be prompted to use your Dovetail Live account, current or new, and at that point you’ll be able to link your previous website account. Please note the email you sign up with must be the same as your current login if you want to keep all of your data and comments.